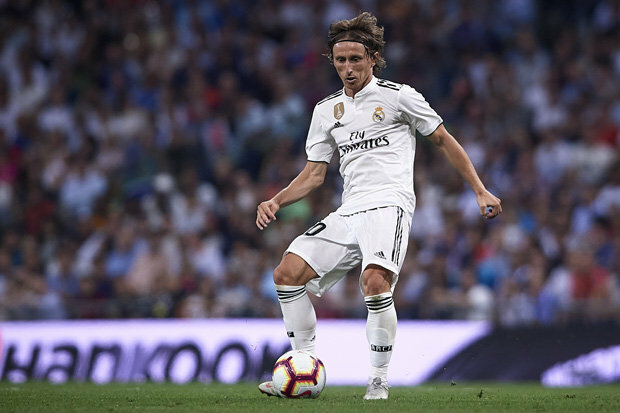 Luka Modric has ended a ten-year dominance of Lionel Messi and Cristiano Ronaldo after winning the 2018 Ballon d’ Or on Monday. The Croatian midfielder won his third consecutive Champions League with Real Madrid before leading his country to World Cup final. Ronaldo came second after winning the previous two years while France and Atletico Madrid ace Antoine Griezmann ended up third, with Messi finishing fifth behind PSG’s Kylian Mbappe. Messi’s ranking is his lowest since 2006. Mbappé also won the first ever Kopa Trophy. The award is for players Under 20 and was voted for by all the previous Ballon d’Or winers. Ada Hegerberg of Norway bagged the the first-ever Women’s Ballon d’Or.